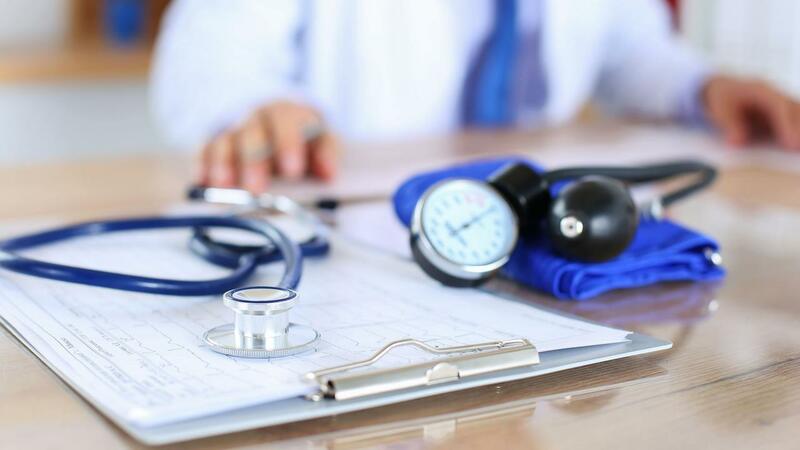 Patients who are looking for a new GP are often too often refused, the Netherlands Authority for Consumers and Markets (ACM) reports on Monday. According to their research, one in five GPs choose not to take a patient without giving a valid reason. A GP can only refuse a patient in a number of cases. If the practice is too full or because there is too much travel distance between the patient and the GP. The Competition Act also prohibits GPs from dividing patients or work areas among themselves or agreeing with each other to not take over patients from each other. Nevertheless, the ACM regularly receives signals from patients that they have been refused with an invalid reason. To investigate these allegations, the regulator conducted a survey among general practitioners. The research shows that GPs are not well informed about the rules. Some of the GPs also find it inadvisable to take over patients from another GP in the area. At the same time, it appears that the vast majority of general practitioners (94 percent) consider it important that patients can choose their own GP. The National Family Practice Association and the Dutch Patient Federation have developed the brochure 'Changing of GP' to inform GPs of the regulations on this subject. Patients with questions about switching GPs can visit the ACM website.